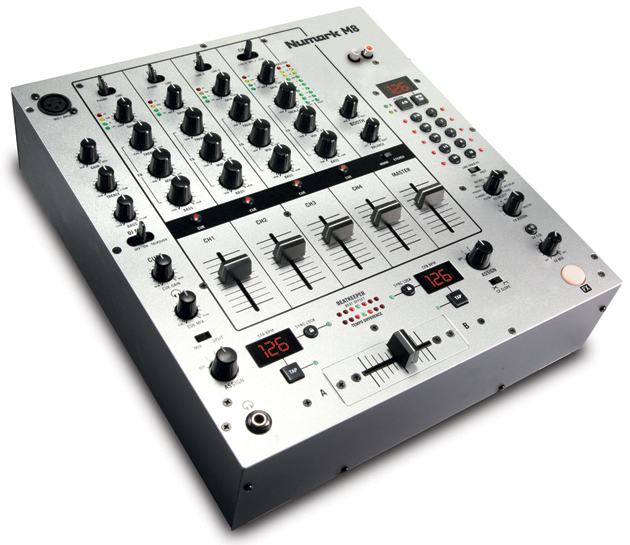 M8, 4+ Channel Mixer from Numark. Numark introduces the M8, a four-channel DJ mixer with integrated effects. With the M8, DJs can mix vinyl, CDs, a microphone or another line-level audio source using the mixer’s four-channels. There's also a pair of RCA inputs on top so that DJs can connect a portable music player or smartphone as a playback source. The M8 mixer has built-in dedicated three-band EQ controls. Users can create remixes and song transitions by engaging M8's beat synced effects. There is also a dedicated microphone channel with XLR input, independent gain control and EQ. Beatkeeper technology is designed to automatically detect a song's BPM for crossfades from track to track. 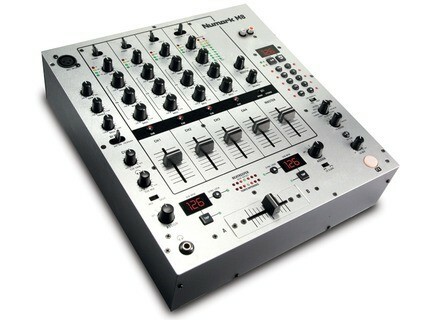 The M8 mixer will be available Q2-2011 from musical instrument and DJ retailers. Check out Numark for more details. [Musikmesse] Rane SL 2 Rane and Serato release the Rane SL 2 for Serato Scratch Live: a two-deck interface with two inputs, two outputs and a USB 2.0 connection. [Musikmesse] Serato ITCH 2.0 Serato has released more details on the upcoming ITCH 2.0 software as well as a video preview. [Musikmesse] DJ-Tech 4Mix DJ Tech presents the 4Mix, a functional 4-deck MIDI controller with integrated soundcard.